AT&T appears to be in the midst of rolling out support for Apple's FaceTime video calling service for iPhone on its cellular network, making good on a promise to support all video chat apps over wireless by the end of the year. While no public announcement has been made regarding the latest policy change, a number of AppleInsider readers, including Jon from Maryland, have reported a recent activation of FaceTime over cellular on both LTE and HSPA+, even those with grandfathered unlimited data plans. Previously, the company stated it would be activating the service in June for LTE devices only. So far, activation of the service has been verified in parts of New York, Maryland, Georgia, Louisiana, California and Hawaii. Voice and video quality is nearly on a par with the Wi-Fi implementation of the service, suggesting AT&T is not throttling those subscribers who choose to use the feature while on the go. The rollout comes less than one month after AT&T announced it would be enabling first-party video chat apps on its network over the course of 2013. At the time, the telecom said it expected to complete the rollout by the end of the year. While FaceTime over cellular debuted in iOS 6, AT&T limited access to Mobile Share plan subscribers and LTE device owners with a tiered plan. 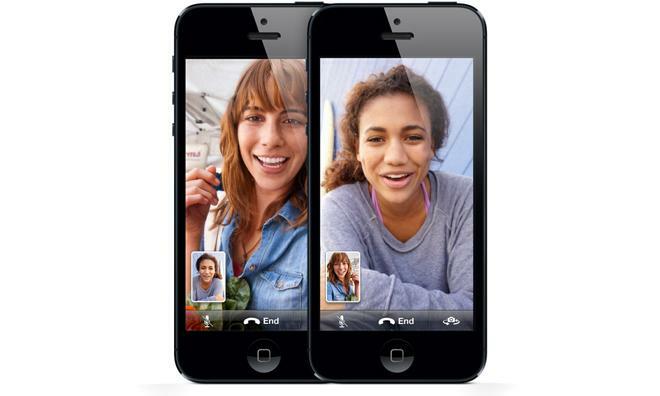 The telecom began expanding support for FaceTime in November 2012, with the shift initially including a few users with grandfathered unlimited data plans. The carrier later limited the service to those with tiered data plans. It is unknown to which, or how many, locations AT&T has rolled out the service, though the company appears to be targeting large metropolitan areas first. AppleInsider has reached out for comment and will update this article upon receiving a response.